As one of the most the most iconic spots in the city, and possibly the state, the riverwalk sees millions of people a year. It binds old downtown charm with the beautiful missions of San Antonio and many of the city’s other attractions. As with any major hotspot, it is plagued with mediocre tourist trap restaurants claiming to be the “best of the city” for some reason or another. 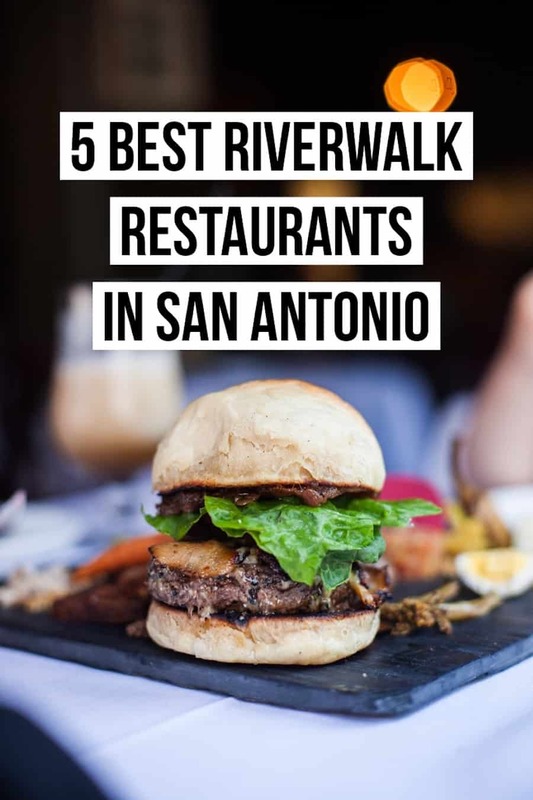 We felt the absolute need to let you know our top 5 places for the best San Antonio Riverwalk restaurants to ensure you have the best dining experience in one of the most unique places in the country. Architectural Digest just named this ornate, San Antonio Riverwalk restaurant home to the ‘Most Beautifully Designed Bar’ in the state of Texas, to no surprise of San Antonians across the city. 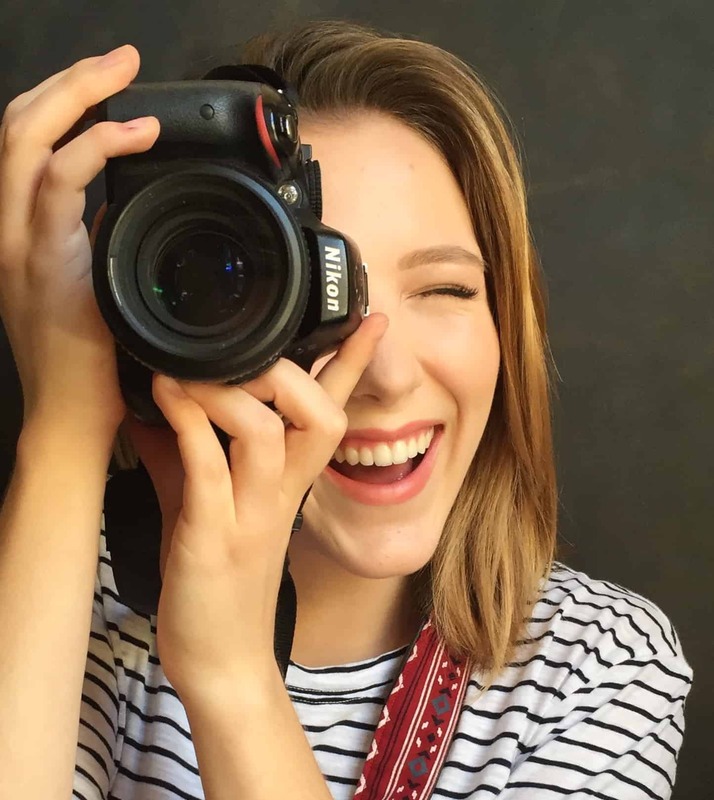 Tucked alongside Hotel Havana’s historic mansion, sits Ocho, a pan-Latin eatery situated within a beautifully designed glass conservatory, overlooking the San Antonio River. Serving breakfast, lunch, dinner, drinks, and late night snacks daily, Ocho’s culturally curated menu reflects roots of South Texas, with a strong Cuban/Mexican influence. 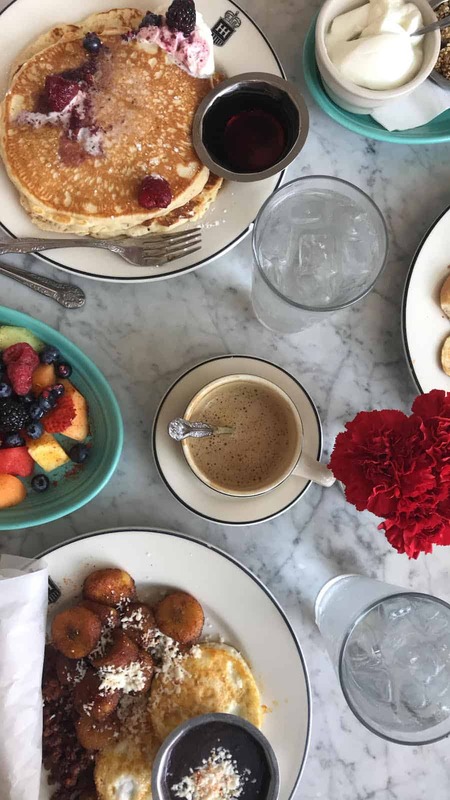 Reserve a River facing two-top for breakfast, and order the Huevos & Chorizo – a simple plate, that perfectly mends fried plantains with refried black beans, chorizo, and eggs, plus two homemade flour tortillas. Another solid option among San Antonio Riverwalk restaurants with great outdoor seating and a cozy indoor option. 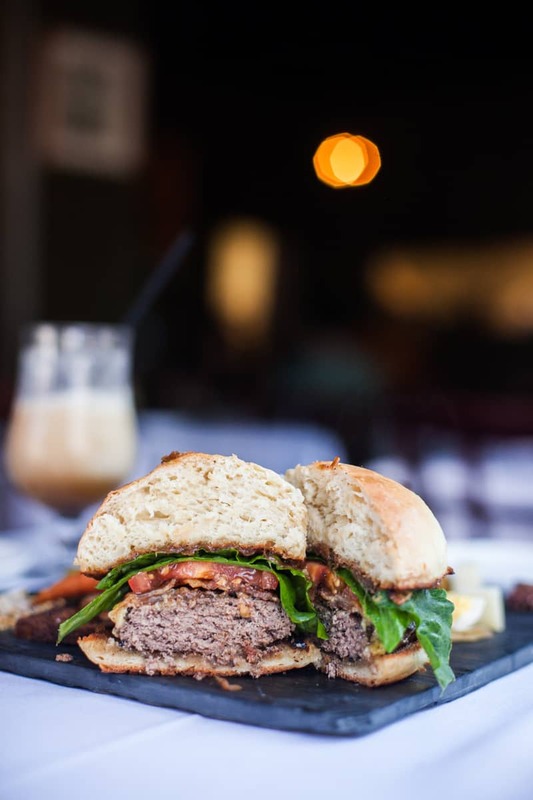 Their menu has creative classics and Texas favorites all made at a quality any foodie would enjoy. Blue crab tostatas, tabled side guac and Texas tapas are good starts to this bold tex-mex menu. 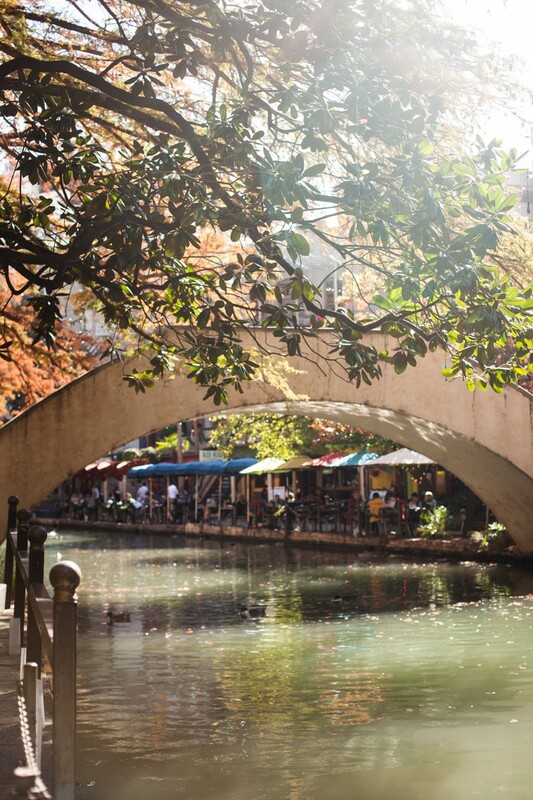 Boudro’s is great for a stop-by lunch on the riverwalk. Be sure to make reservations for dinner. The San Antonio Riverwalk is saturated with very underwhelming Mexican and Tex-Mex options, but a go-to spot for quality Mexican dining on the edge of N. St. Mary’s St. and E. Houston St., right next to historic hotel Valencia is Acénar. To those familiar with the San Antonio dining scene, Acenar is a collaborative between the restauranteurs behind Southtown’s Rosario’s and Biga on the Banks. This multi-level eatery offers innovative dishes and elevated classics (think tableside guacamole), in a vibrant setting with a beautiful riverside balcony. Ty the Enchiladas Verdes for an authentic San Antonio staple or the Pineapple Flan for a sweet finish. 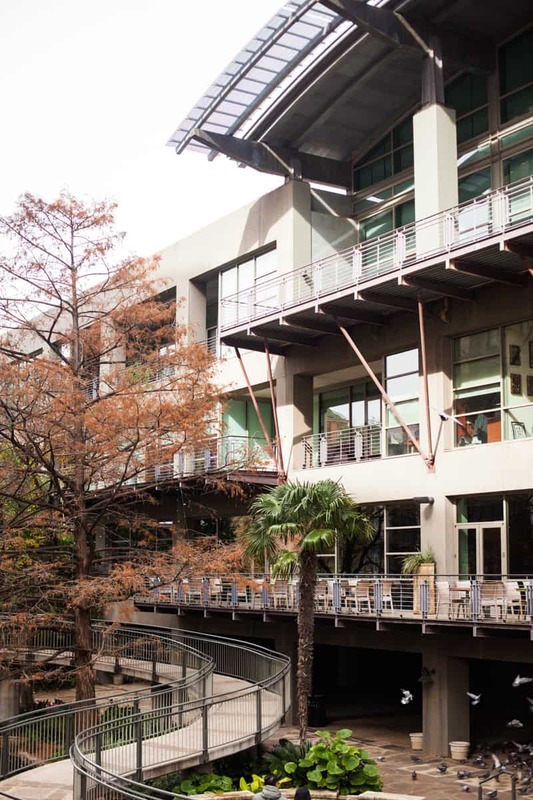 One of the Alamo city’s first downtown fine dining establishments, Biga on the Banks, lies along the Riverwalk on the first floor of the International Center and serves some of San An’s finest New American cuisine. The applauded Riverwalk restaurant may seem overshadowed by the city’s newer spots, but retains its repertoire for its creativity, class, and consistency. 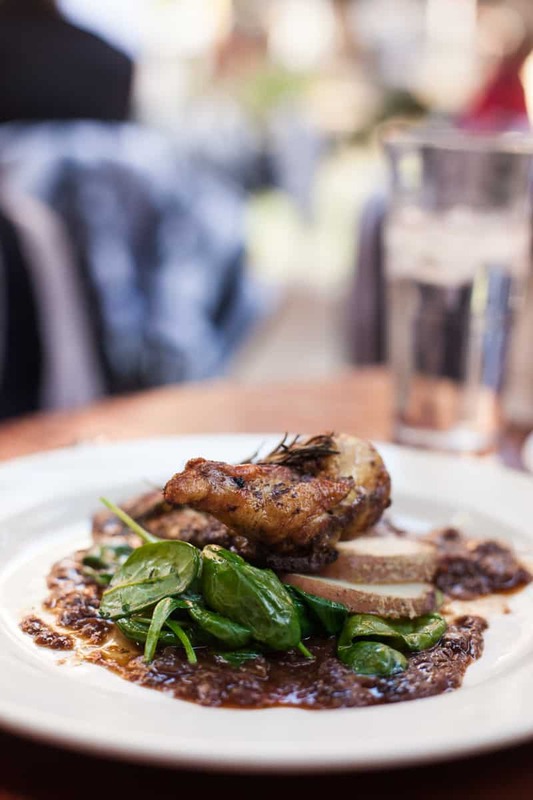 With 11 times James Beard Foundation ‘Best Chef / Southwest’ nominee Bruce Auden leading the kitchen, Biga on the Banks delivers superb service, with an ever-changing menu and stunningly simple view to match. Reservations are recommended, so book in advance! 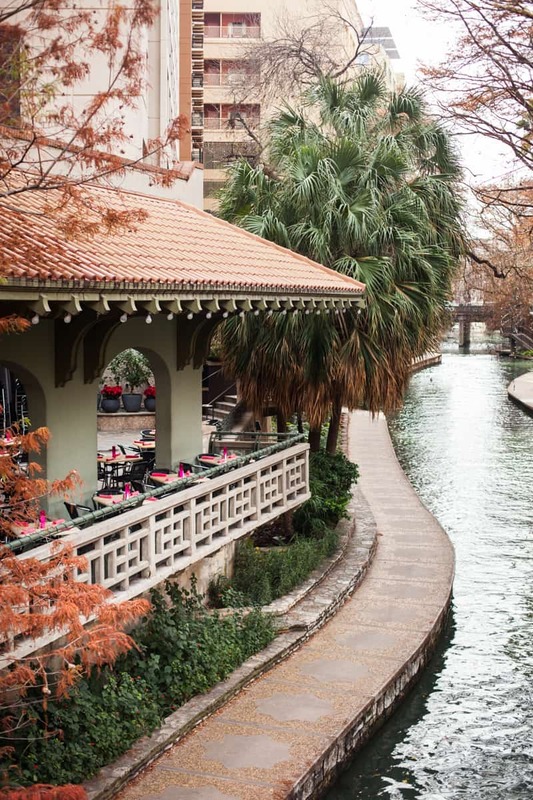 Our top pick of the San Antonio Riverwalk restaurants for the best of reasons. Not only are the ingredients above reproach, but they’re handled most impressively. They’re never dropped off, always picked up from the farm or ranch and prepared using pre 1850’s tech. Yes, that’s right…no blenders, fryers or modern food equipment. Their animals arrive whole and all primal and sub-primal cuts are made on site. This speaks volumes because it means THEY KNOW FOOD. Not just how to cook it, they know it, inside and out. What pairs well, the best way to cook it and how to get the most out of a beet, or goat or berry. It is truly an experience to dine here. By the way, the lady sitting next to me requested her burger without the bun…..just don’t do that here. In a place where they care as much about the hand-made-fresh-out-of-the-oven bun as they do the beef, it’s a mistake. It’s upscale American with a relaxed lunch option. Dallas: Monkey King Noodle Co.